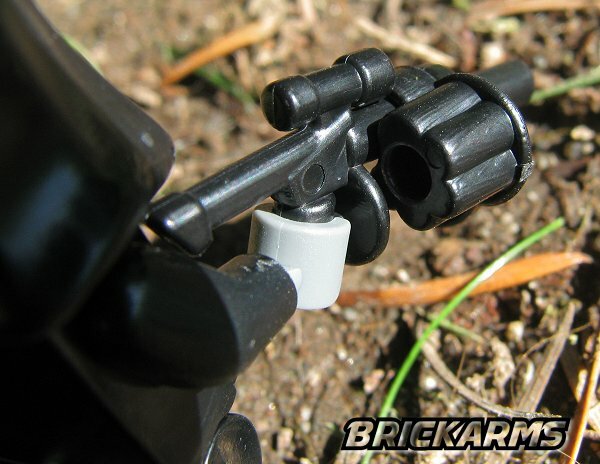 Does your fig want to send some grenades down range but doesn't have the best of throwing arms? 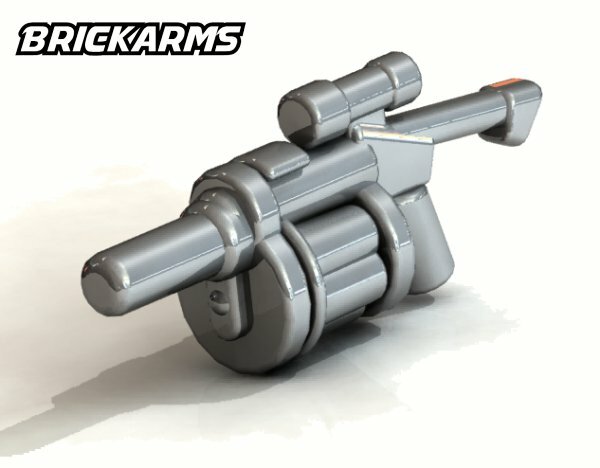 The BrickArms Multiple Grenade Launcher (MGL) comes to the rescue with its ability to propel grenades with a distance and accuracy that makes it a terror to enemy troops. 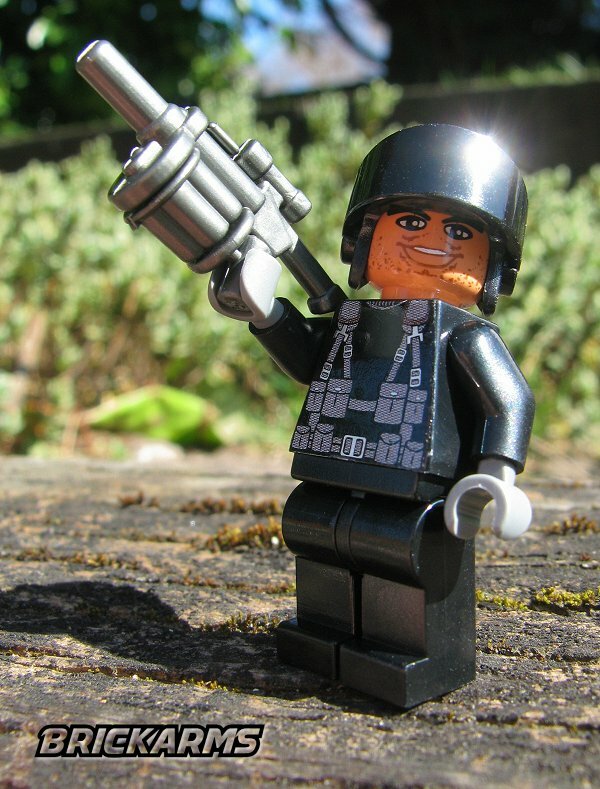 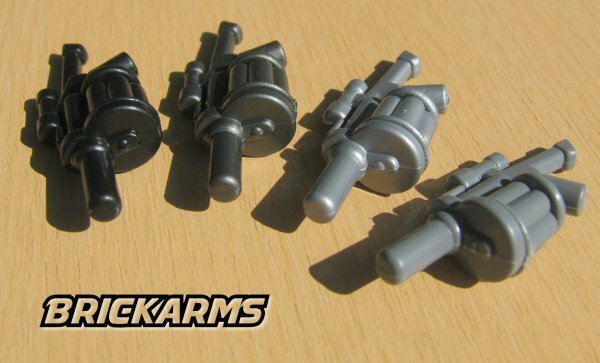 The chamber is completely removable and can be clipped onto any item your minifig can grip, letting you customize your MGL with ease or even build your own weapons! 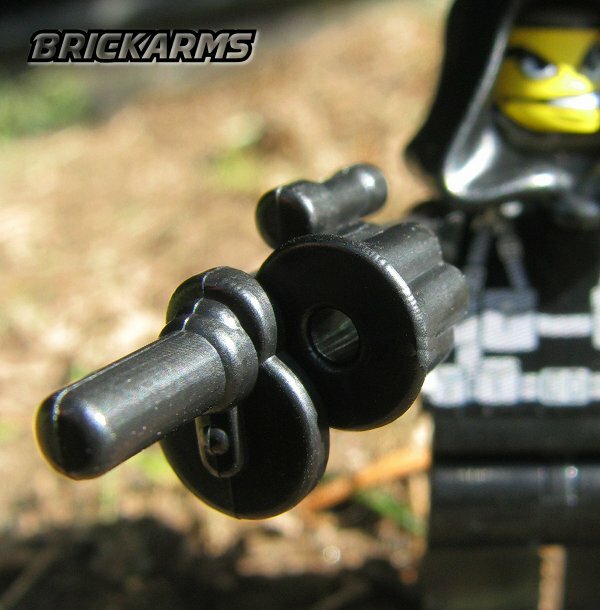 Also purchase a BrickArms Monopod pack to use for mounting or as a tactical foregrip!